Welcome to our Dreamin’ Big Blog Hop! I’m excited to be participating in my first blog hop in years! We will be showcasing items from our new Seasonal Expressions Idea Book with various projects created by talented Close To My Heart consultants. 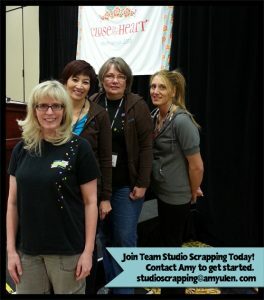 If you are visiting from Julie’s blog, then you are on the right track. If you get lost along the way, feel free to start at the beginning with our hostess Carol. 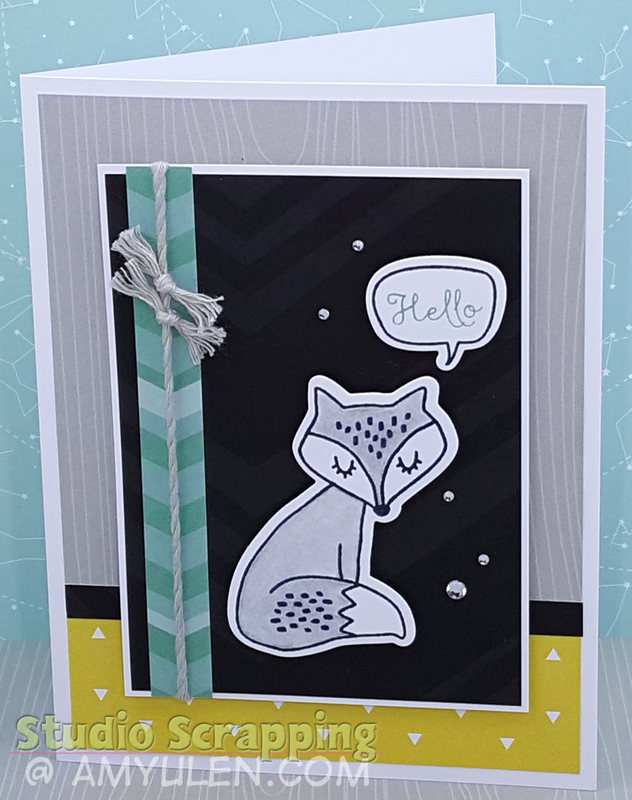 If you have been following my blog at all, you know that I’m in love with the adorable critters from the Some Kinda Wonderful Cardmaking set. If you are new to my blog, welcome! I’ll admit that my use of these critters has become a bit of an obsession. 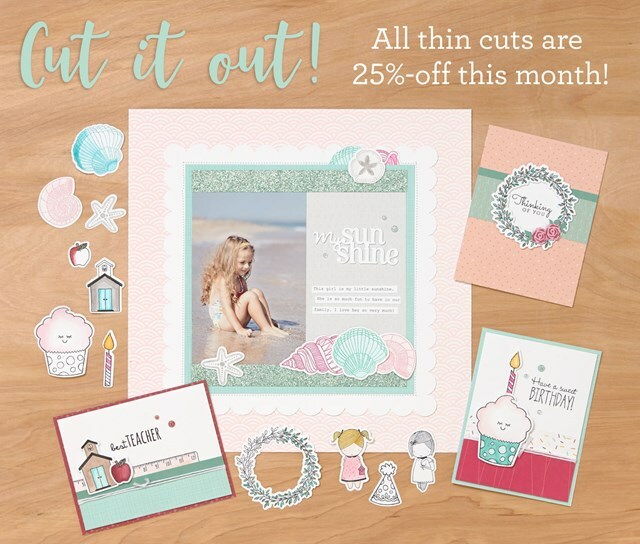 😉 With that being said, how awesome is it that you can get the Some Kinda Wonderful Cardmaking Thin Cuts Bundle at a 25% discount this month! On this card, I created the Dream Big banner by cutting it out of a 3×4 card on the PML sheet that comes in the Dreamin’ Big kit. I also added enamel dots to the eyes of the fox! Here is an example of the fox without the enamel dots. On both cards, I colored the fox with Watercolor Pencils and went over it with the Blending Pen. 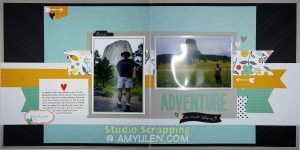 Next, check out Darlene’s blog or scroll down to see a Dreamin’ Big layout created with Flip Flaps! 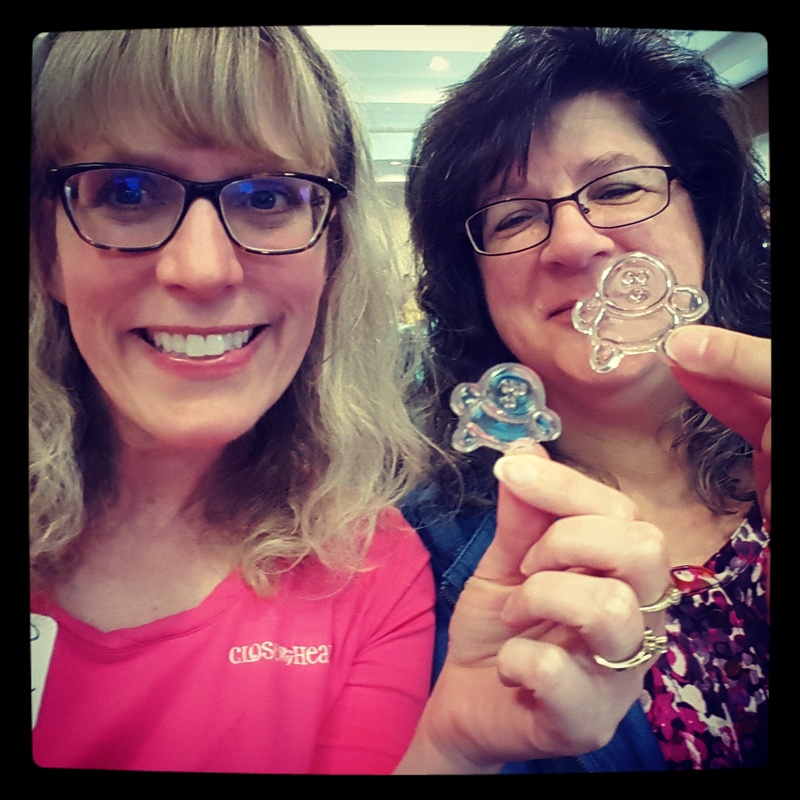 One of the great perks of being a CTMH consultant is attending workshops where we get to make art with sneak peeks of new product a month or more before it goes live to customers. 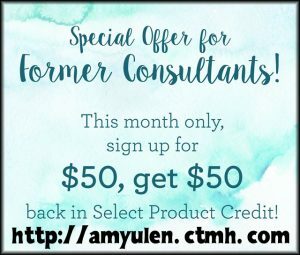 If you want to take advantage of this perk, I would love for you to join my team! This layout is from our last Seasonal Expressions launch event in December. I loved the layout that the CTMH art department created, so I didn’t modify it other than adding Flip Flaps. Be sure to click on the images to see the full size versions. 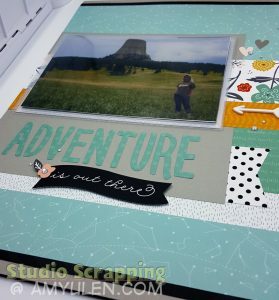 Cricut Design Space + CTMH Thin Cuts! I have to admit that I designed these cards in Cricut Design Space at the end of January. I cut out all the pieces on my Cricut and did manage to put a couple of the cards together. 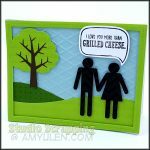 Check out this post and this post for details and the free Cricut Design Space files. 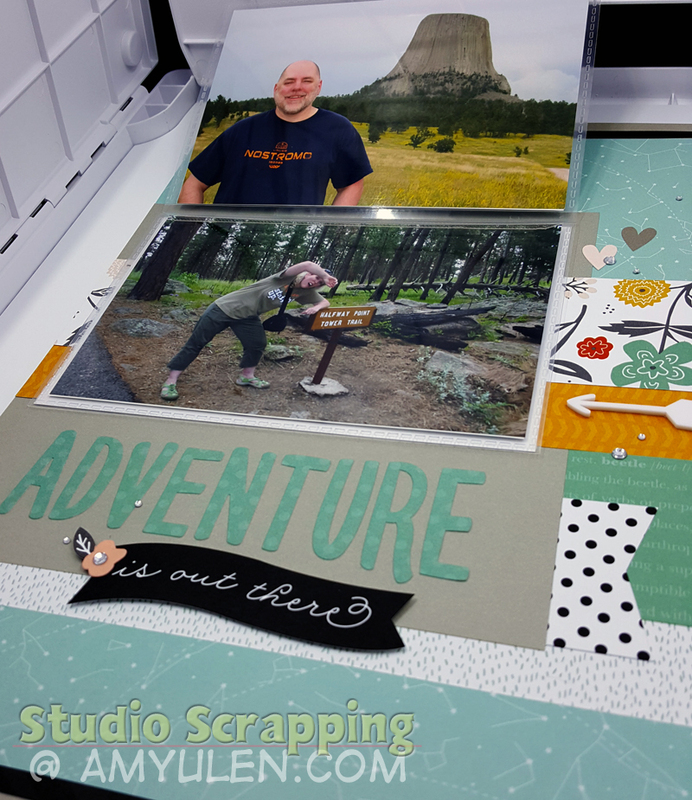 The final three designs have been sitting on my craft table just waiting to be assembled. Luckily, my crafting buddies came over last night, so it finally gave me an opportunity to finish these cards! 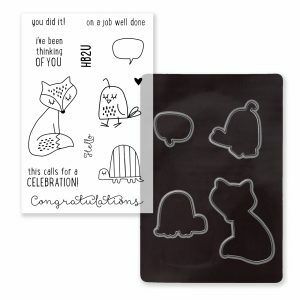 The good news is that the Some Kinda Wonderful Cardmaking Thin Cuts bundle I’ve been using on these cards is on sale for 25% off while supplies last! This set is adorable, so I would order right away. 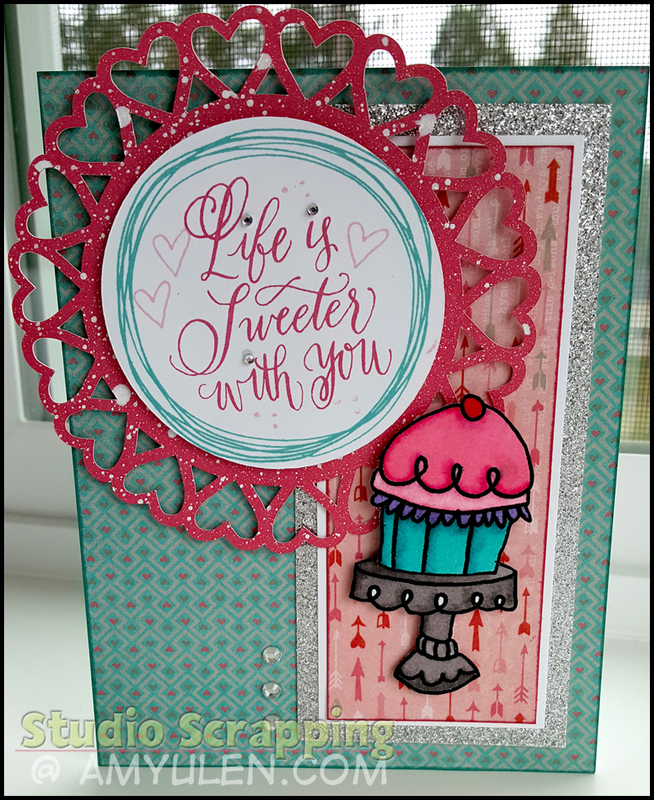 I also used the ladybug from the Dreamin’ Big Cardmaking Thin Cuts bundle and the Silly Sayings set which coordinates with the Artistry Cricut collection. 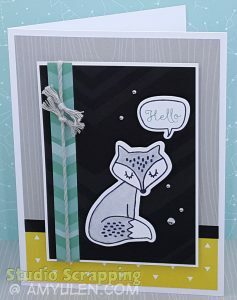 On a final note, just want to mention that I used the Lawn Fawn stitched border die to create the borders on my cards, but each of the linked Design Space files includes a border that you could cut with your Cricut. So, I had no intention of making a card today. I have a bunch of work I need to do for school and National Boards, plus I spent yesterday crafting. 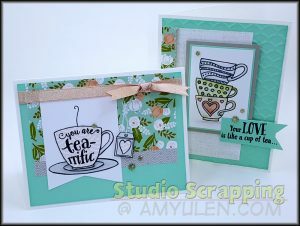 Yet, somehow I found myself on the Mojo Monday blog this morning, and…yeah…here I am with another card and blog post. LOL! I do have to say that I’m super proud of myself. This is by far the fastest card I have ever made. 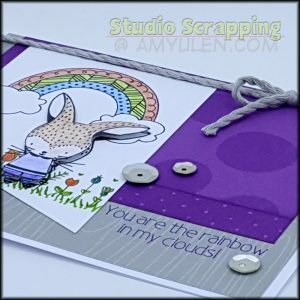 I knew I didn’t have time to mess around, so I grabbed my supplies and made this card in around an hour…that is lightening fast for me! I’m actually really happy with the way it turned out, as well, so perhaps this is a lesson I should take to heart for future card creations. When I got up this morning, I checked my email and in it was a link to this video. I’m always inspired by Maya Angelou’s words, but this time I was inspired into action. 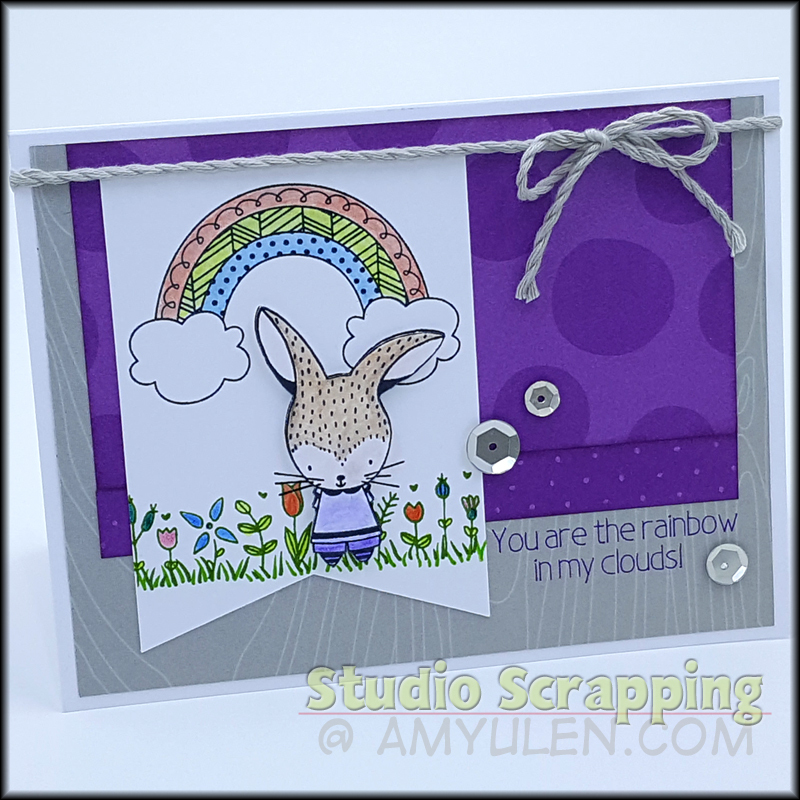 When she said that we should aspire to “be a rainbow in someone else’s cloud,” a card design immediately popped into my head! I actually used the same Mojo Monday 485 sketch from my last post. I really like this sketch and have a feeling I will use it often. Now, I’m not remotely happy with the way the coloring turned out. When I make this card again, I will use my ShinHan Markers instead of the Watercolor Pencils and Blending Pen. The purple paper comes from the Adventure Fundamentals, and it is so bright and vibrant that the watercolor gets lost against it. The markers would make the images pop. I’ll also stamp the flowers with Black Memento ink like I did with the rainbow and bunny. 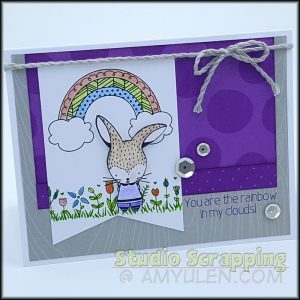 I had originally thought about paper piecing the rainbow, so I’ll try that next time, as well. 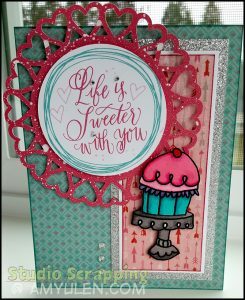 What I love about this card is that I learned something new on my Cricut today! I’ve used the Cricut Markers that came with my Explore, but none of them have a fine tip, so wouldn’t work with my card design. Since the sentiment was directly inspired from the Maya Angelou video, I had to find a way to make it work. I pulled out my purple Pilot Precise V5 Extra Fine pen and tried it in my Cricut…it fit! 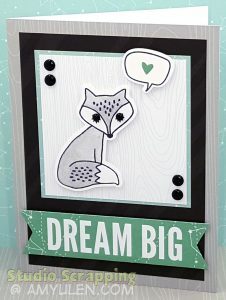 Click on the image above for the free Cricut Design Space file for this card! If you haven’t used markers with your Explore, you should give it a try, because the possibilities are endless when you can create your own sentiments. I selected “Has a Writing Style” from the first list, the font that I wanted to use from the second list, and “Writing” from the third. Be sure to play with the letter spacing when you are using a sans serif font as the letters tend to blend together making them more difficult to read. I hope you enjoyed the video and this card. Go out and “be the rainbow in someone else’s cloud” today! I’ve been determined to become a card maker, and I think it is finally starting to happen. Typically, when I see the Mojo Monday email come through, I admire the sketch and occasionally go check out the cards being submitted. I don’t ever feel the desire to participate, because I don’t feel like I’m good enough. What I’m coming to realize is that “being good enough” isn’t the issue. 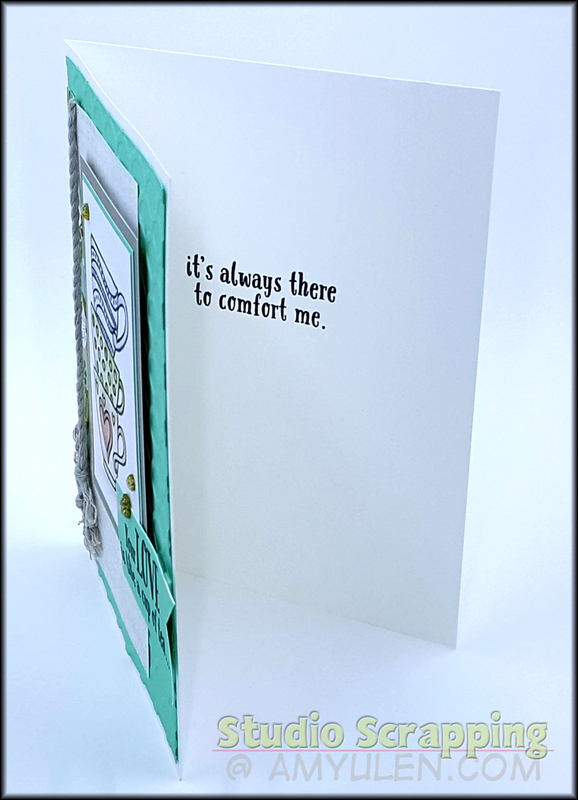 I simply lack confidence in my ability to make cards. Well, that is changing. 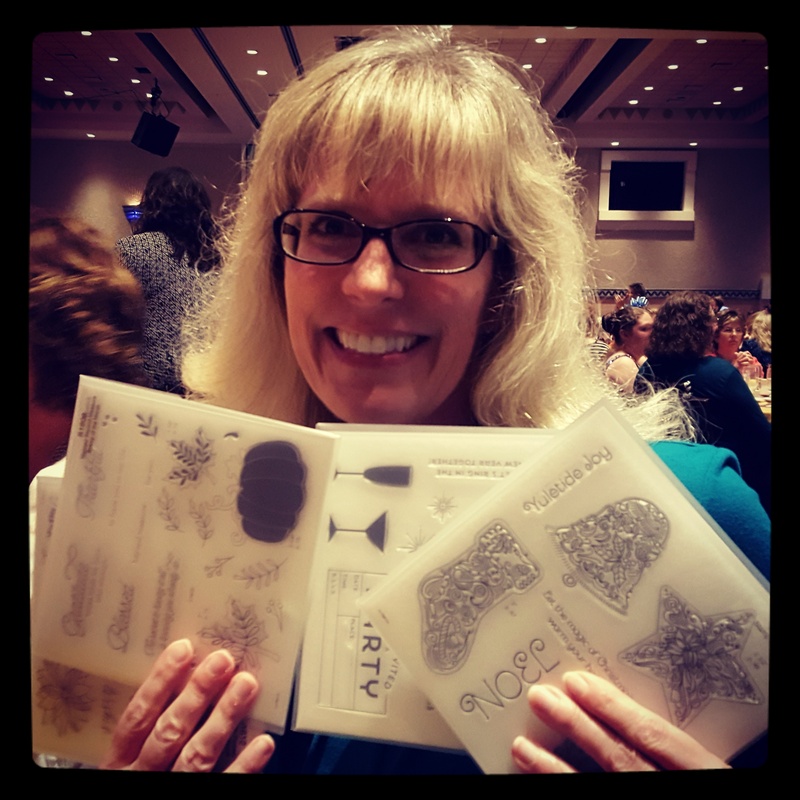 It doesn’t matter that I’m not an award winning card maker, what matters is that I’m having fun. Now, just imagine how awesome I would feel if I started sending the cards that I make! I’m going to keep saying that to myself until I actually start doing it. It probably also helped that I didn’t have school today, so I had more time to get creative. 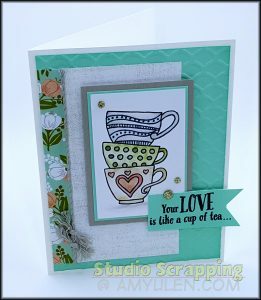 I was also motivated by the Connected Hearts team challenge to create something using the February Stamp of the Month. So, you are getting a sneak peek at next month’s special! 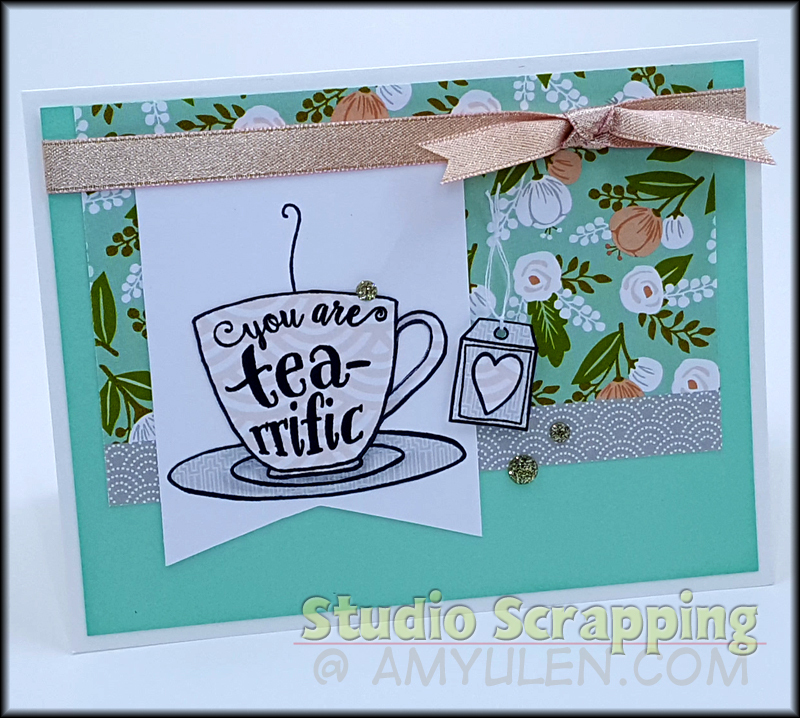 It’s a little hard to see in the photo, but I fussy cut the images on the “You are tea-ffific” card from patterned paper from the Hello Lovely collection. On the “Your Love” card, I used the Blending Pen and ink pads to color the stack of mugs. I finished them off with the Clear Shimmer Brush. I also used the Gold Shimmer Brush on the heart. The February “Sign Me Up!” special is almost over. 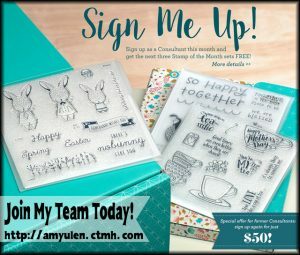 If you have ever thought about becoming a Close To My Heart Consultant, this is the month to do it. 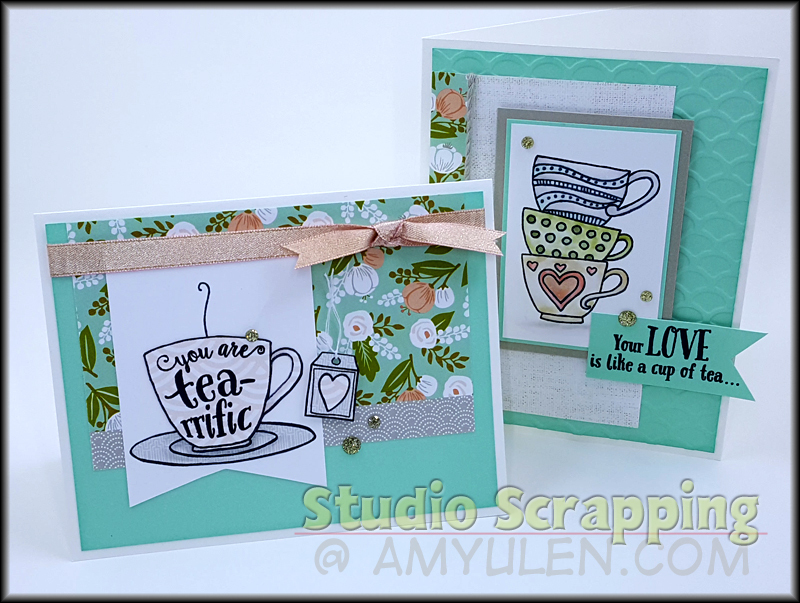 You will get three FREE Stamps of the Month…including Tea-rrific! Please contact me if you have any questions. A couple weeks ago, Naomi Smith challenged her Connected Hearts team to create a project using the Picture My Life cards from one of the new paper collections. She is giving away an extra mini-album kit that CTMH created for the Pinners Conference. As I REALLY want to win, I decided to send good vibes out into the universe by creating my own mini-album using the Some Kinda Wonderful PML cards. Here’s hoping I’ll get lucky and she’ll draw my name! 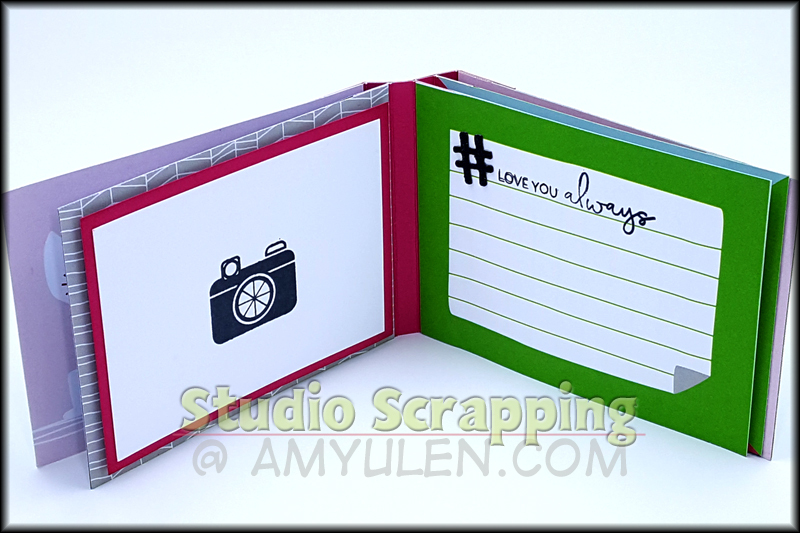 Score the 3×5 cardstock at .5, .75, 1.25, 1.75, 2, 2.5, 3, 3.25, 3.75, 4.25, and 4.5. I would use a scoring board and the narrow end of a bone folder to score your hinge as opposed to a stylus. I found the groves made by the stylus were too big which didn’t allow my hinges to line up properly. You will now glue the adjacent .5 inch pieces together leaving .25 inches between each hinge. 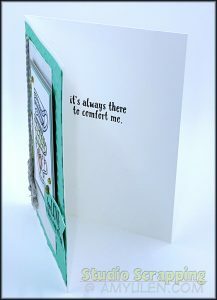 Figure out the order and orientation of your cards, and start gluing them to the hinges. The top card will be glued to the front side of the hinge only. You will then glue both pages together when adding the next card to the back of the hinge. I used Liquid Glass…you don’t need much. Just make sure you get all the way up to the edge of the cards so they will stick together well. 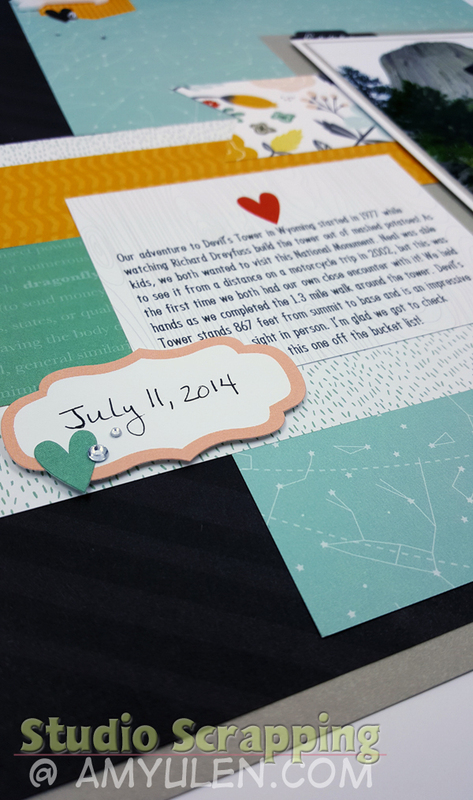 After all the cards are adhered to the hinge, you can use another piece of cardstock to cover the binding. I hope you have fun making this project! Please post a link to your finished mini-album in the comment below or on my Facebook page. Here are the rest of my mini-album pages. Oh, yeah…be sure to stamp BEFORE adhering your PML cards to the hinge. Umm…yeah…perfection is overrated, right?! For the past month, I’ve been cleansing. I started out with a three-week Standard Process cleanse and then continued with a shake for breakfast and healthy meals and snacks the rest of the day. Neal has been making amazingly tasty and healthy meals, so it has been very easy. My goal really was to eliminate sugar again. I had been eating a lot of Post Raisin Bran…love that cereal, but it has too much sugar. During the cleanse, I also cut out bread and cheese…that’s a pretty big deal for me. Again, because Neal has been making a lot of healthy soups for dinner, quinoa for my lunches, and cutting up fruits and veggies for my after-school snacks, I haven’t missed it. Well, tonight we made the decision to have tacos! Okay, so the reality is that I love tacos. It really is the only meal I ever make; other than that, Neal is the chef in our household. He even made the tacos tonight, so I simply got to enjoy the meal. I figure that, if I make healthy choices most of the time, I can have a taco or burger every once and a while. The goal is everything in moderation. So, tonight I had two small tacos. I used very little cheese and loaded them up with lettuce (I usually reverse that!). Technically, I should have reintroduced one food at a time after the cleanse. I’ll monitor how I feel to see how my body reacts to the dairy and gluten. I’m a little nervous, because I feel a headache coming on. That could be due to the fact that I’ve been coughing all day as a result of my cold, but I’m still going to keep an eye on it. One of the things that I absolutely loved about this cleanse is that the pain in my lower back cleared up after a week or so. I need to be careful in what I eat, because I really don’t want that to come back again. I have not been exercising, and I want to change that. I make excuses about how busy I am, but it’s simply that I haven’t made exercise a priority. I know that I would sleep and feel better if I added exercise back into my life. I always do better when I write things down, so I’m going to use my blog as a motivator to document my journey. Wish me luck! 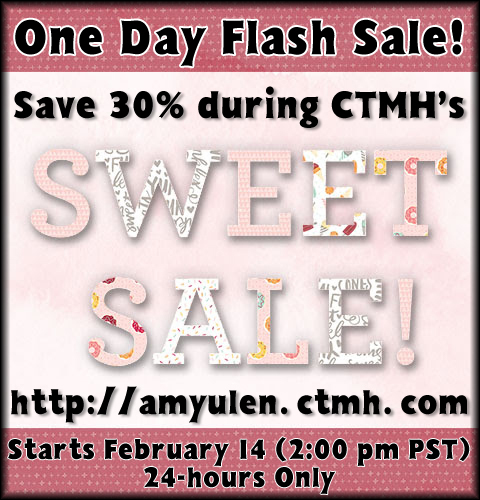 Join CTMH’s Sweet Flash Sale to Save 30%! Close To My Heart just announced that they will be hosting a flash sale for Valentine’s Day starting at 2pm PST and running through 2pm PST on February 15! You will be able to save 30% on select product from the Annual Inspirations and Seasonal Expressions 1. Talk about exciting! 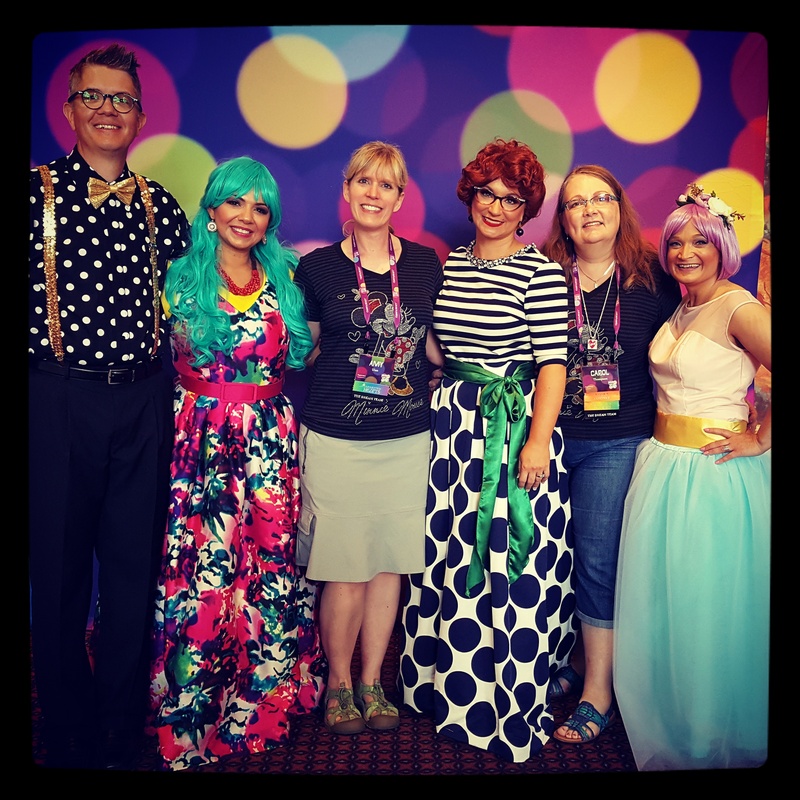 You can join in the fun by visiting my CTMH Website. 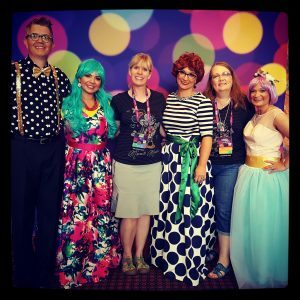 If you don’t want to miss out on these sorts of updates from Close To My Heart, be sure to update your profile to accept the CTMH newsletter. Happy Valentine’s Day! I hope you enjoy this SWEET SALE!